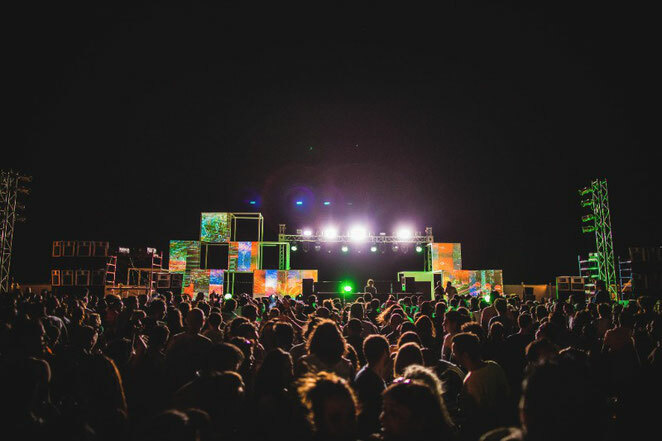 The 4-6 May sees the fifth edition of the Sandbox Festival hit the Red Sea Riviera in El Gouna, Egypt and this year Ame, Butch, Mike Servito, The Mole and many more all play. El Gouna is a place where wide open skies and crystal clear seas shimmer in hot sun, where palm trees and local architecture make for a real paradise. As well as more than 70 acts in all, you can also enjoy kiting, diving, snorkelling, or relaxing by the sea if you're going. In terms of names, there is German Turk Butch, who releases on labels like Moon Harbour, Sea Es Drum and Cocoon. More treats come from Ame, from the Innervisions label, who play live. Techno fans will welcome the addition of New York man and Bunker star Mike Servito, dub techno is taken care of by Pattern Drama and Hamburg man Oliver Schories also offers some deep house. In addition to this, you can expect plenty of live shows from Canadian and Wagon Repair man The Mole, Einmusik & Jonas Saalbach, Santori & Band, The Meteors Project, Hassan About Allam, Sync Tank and Love Over Entropy. DJs like Mimi Love, NU, Konstantin Sibold, Mira & Chris Schwarzwälder, YokoO, Zeina, Ruede Hagelstein, Madmotormiquel, Kicksy and Hishma Zahran also get in on the action. 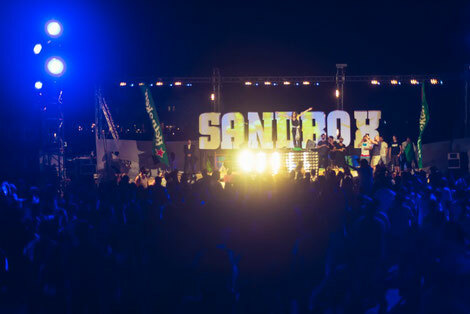 Check http://www.sandboxfestival.com/ for more info.